We have a large variety of rentals to choose from. 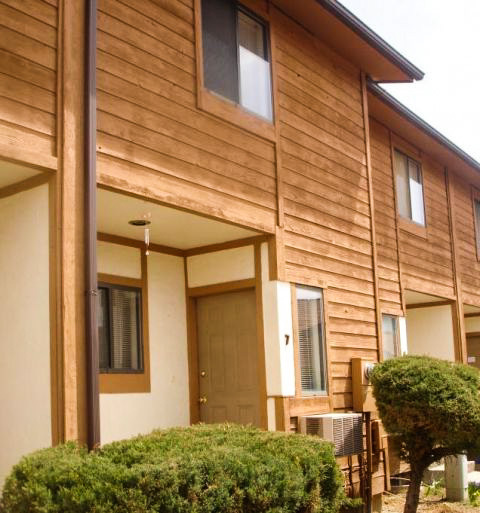 If this is your first time visiting, learn the benefits of renting a home, apartment, or mobile home. We also have storage and commercial space for rent. 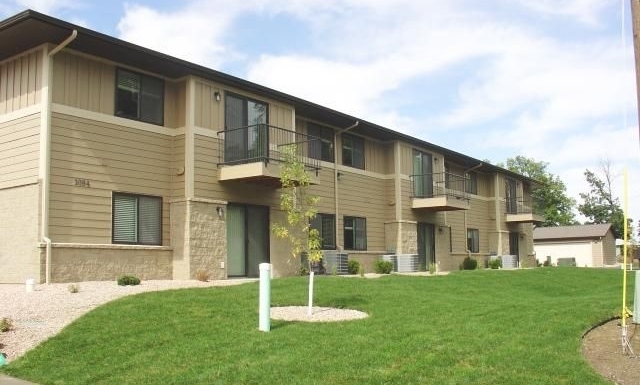 Find the rental that is best for you. 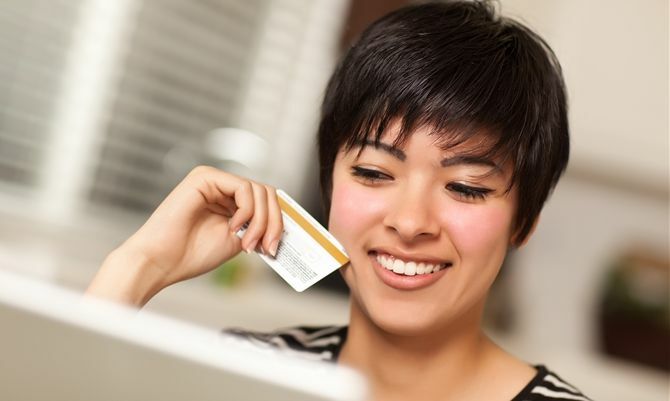 Pay your application fee or rent online by credit card or electronic check. You can also sign up for automatic payment to have your rent paid each month directly from your bank account. Get started now! 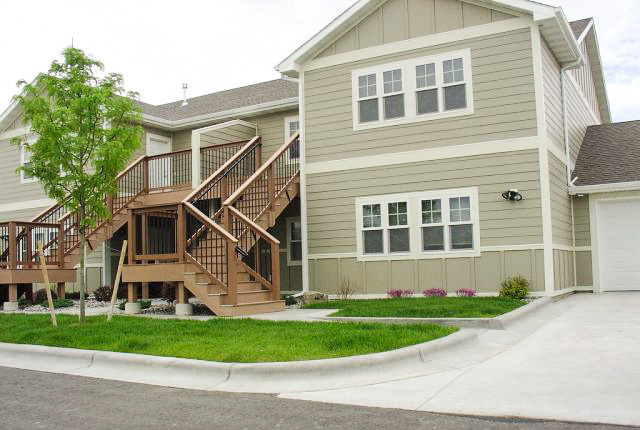 Once you find a rental you like, contact us to set up a showing. 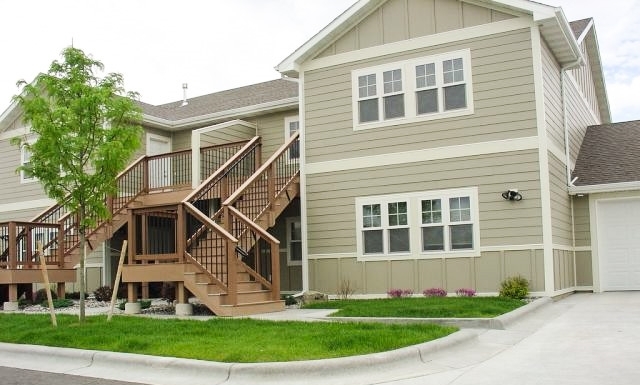 Meet our friendly staff who will assist you getting into your next home here in Billings. We look forward to meeting you! 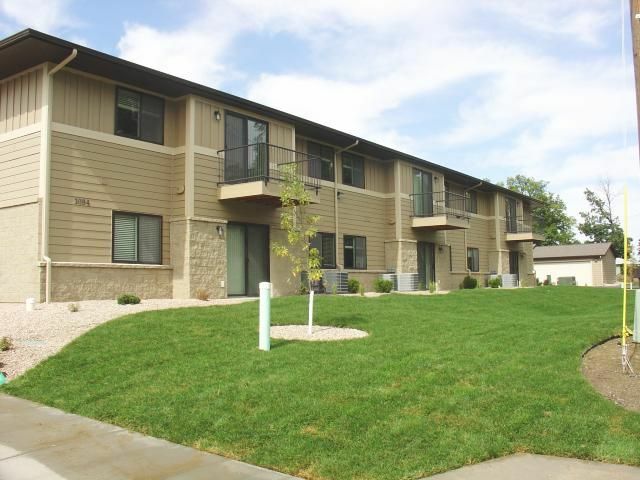 We provide complete property management services for the Billings, Montana area. Managing your property is our business! 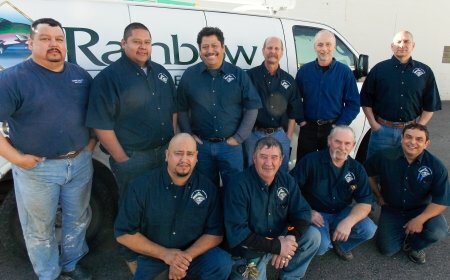 Meet our staff and learn more about our services. 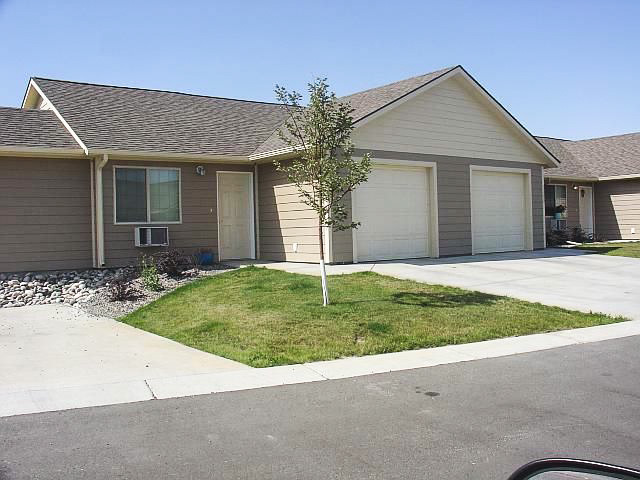 Quickly find Billings area rentals with your preferences below. A $35.00 fee must accompany the application for each adult applicant. All application fees are non-refundable (convenience fee applies). Pay online by credit card or e-check (convenience fee applies). Authorize monthly rent payment by electronic check (service fee applies). 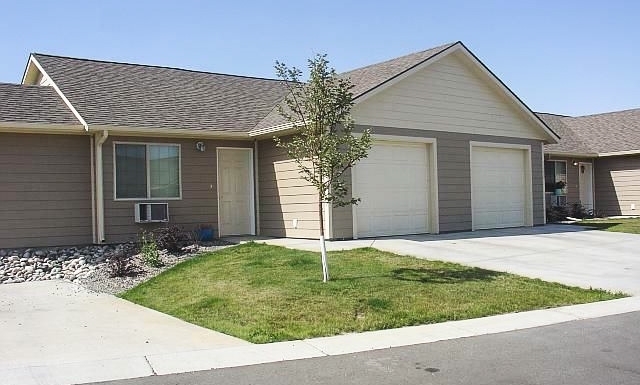 To view a rental with one of our showing agents call (406) 248-9028 and request a showing. Mail, drop off, or fax your rental application to (406) 248-4755. 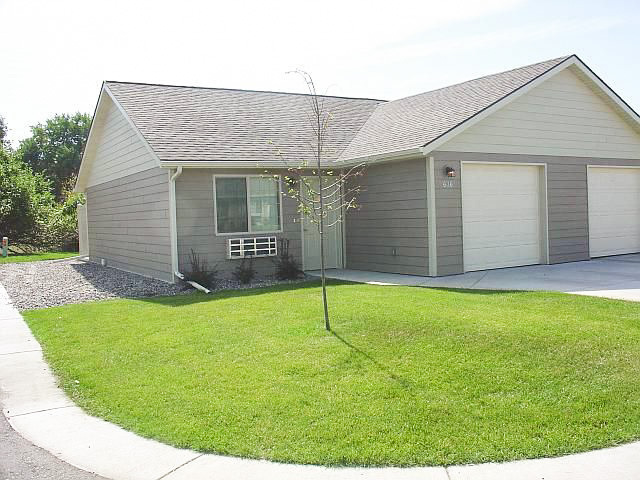 If renting at Mountain View in Red Lodge, please use our Section 42 Application. If needed Co-Signer Criteria must be submitted with application. Submit a 30 Day Notice to Vacate when you want to move out. If there is a problem with your rental, please fill out a maintenance request. In an emergency call 248-9028 on weekdays during normal business hours. After 5:30 pm and on weekends call 591-5944. 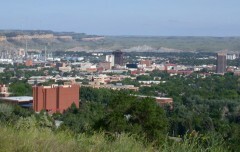 Billings Montana, population 110,323 (2018 Census), is Montana’s largest city. Yellowstone County has an estimated 159,000 people in it total. The city population is currently growing at a rate of 1.5% while the county is nearly double that. Billings is listed in several publications as one of the best cities to live, start a business, least stressful, and averages a 3.8 % unemployment rate. Billings is the center for commerce and trade for most of Montana. The Beartooth Mountains make up the largest land mass above 10,000 feet in the continental United States. 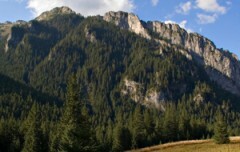 This recreational area is located 75 miles southwest of Billings, which is a 1.5 hour drive. You will find year round recreational opportunities which include skiing, hunting, fishing, hiking, mountain biking, golfing, and more. The Beartooth Highway has spectacular views and scenery as you drive towards the northeast entrance of Yellowstone Park.